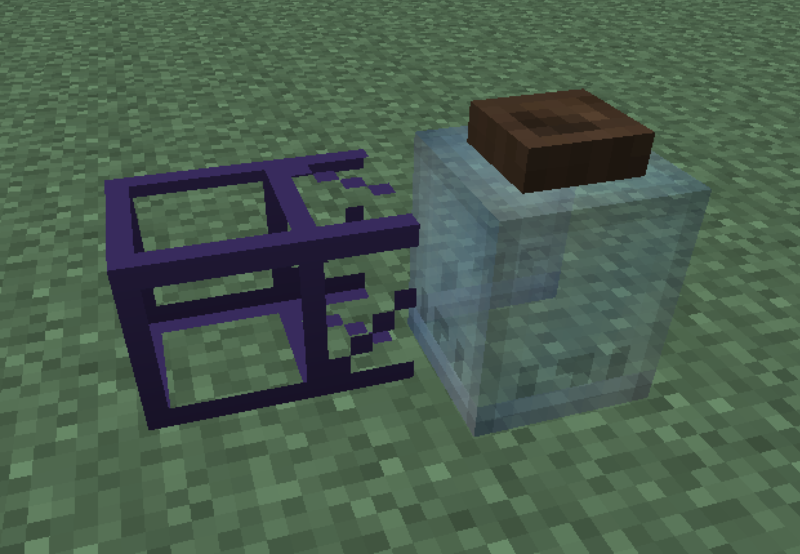 Thaumcraft gates is a small (poorly named) mod that add a little bit of interaction between BuildCraft and Thaumcraft! 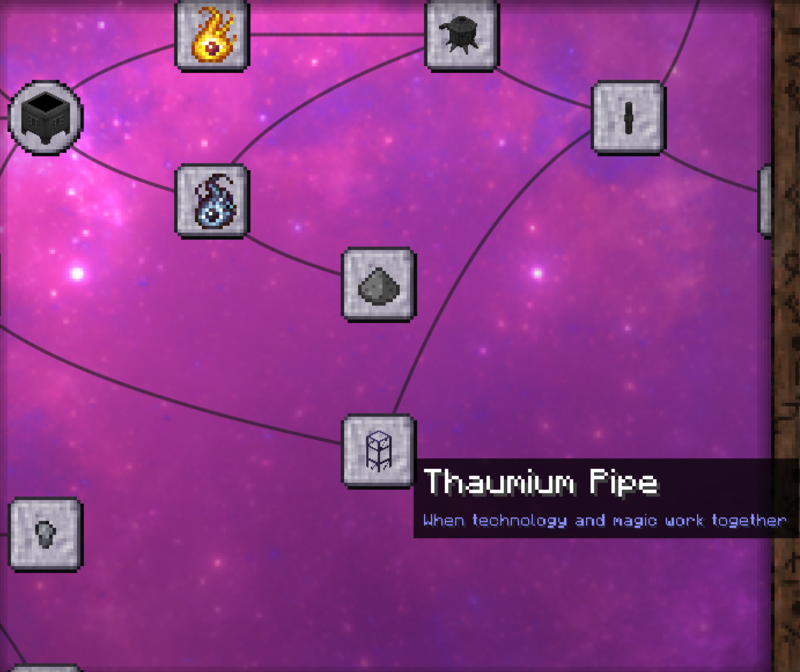 This mod adds a new pipe called Thaumium Pipe (accessible only via research). A Thaumium Pipe won’t pull liquids, items or energy. In fact it won’t pull anything at all! 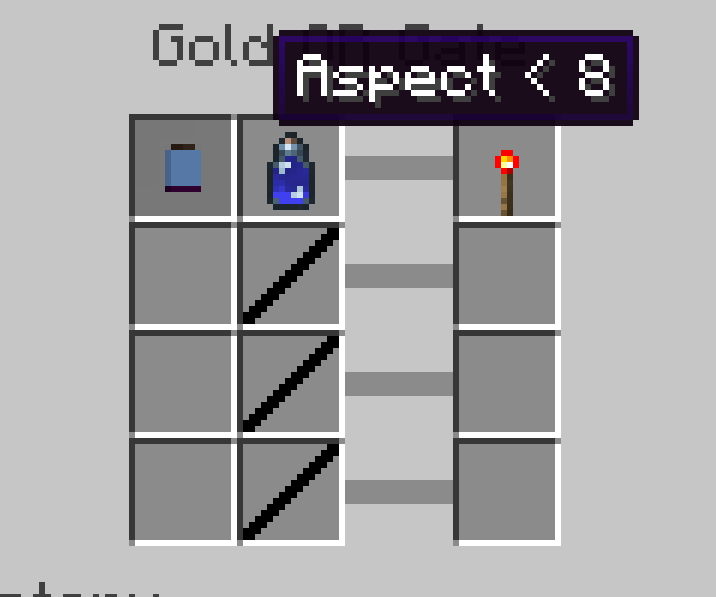 But it connects to aspect containers (such as warded jars and crucibles) And if you place a gate on it you’ll be able to measure the amount of aspects inside of those blocks! It doesn’t pull the aspects out or anything like that (do that using means already provided by thaumcraft) but it should provide you with ways to build more efficient and automated builds! Now with a new gate conditional for the Wand Pedestal! Hook up a wooden pipe to it and you’ll be able to automate charging your wand!